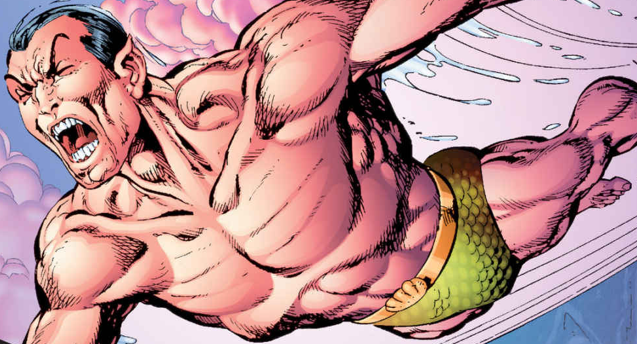 Marvel Comics Universe & June 2019 Solicitations Spoilers: John Byrne & Jae Lee’s Run On Namor The Sub-Mariner Gets An Omnibus! 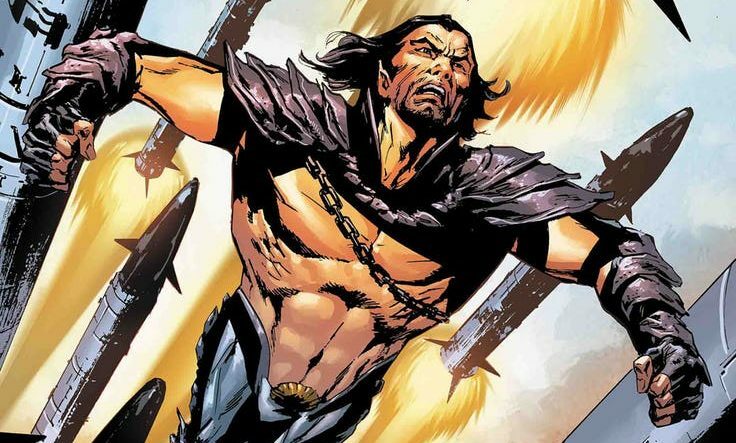 Marvel Comics Universe & May 2019 Solicitations Spoilers: Invaders Ushers In World War Namor?! 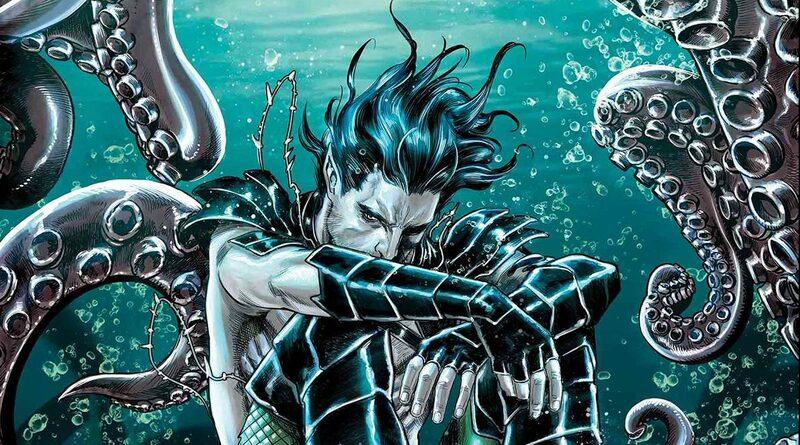 Marvel Comics Universe & April 2019 Solicitations Spoilers: Everything You Knew About Namor The Sub-Mariner Is A Lie?! Invaders Reveals His Secret History! Marvel Comics Universe & Defenders: Best Defense #1 Spoilers & Review: WTF Happened & What’s Next?! 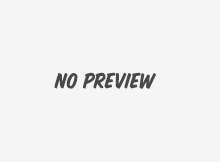 Marvel Comics Universe & Defenders Doctor Strange #1 & Silver Surfer #1 The Best Defense Spoilers: The Next Two Roads To A New Defenders #1 & Invaders #1?! 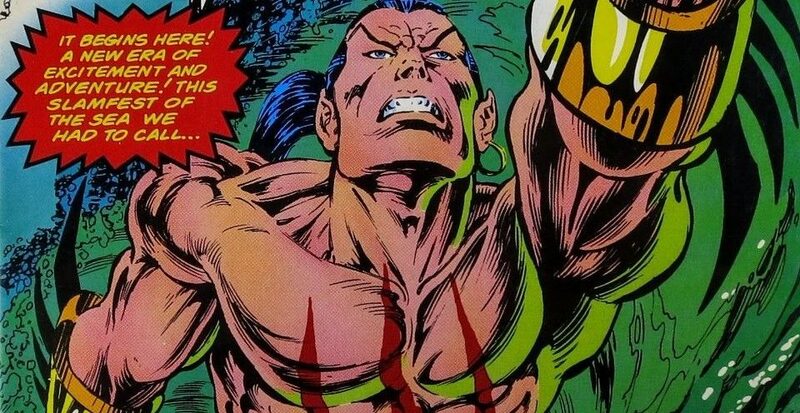 Marvel Comics Universe & Defenders Namor #1 & Immortal Hulk #1 The Best Defense Spoilers: The Two Different Roads To A New Defenders #1 & Invaders #1?! 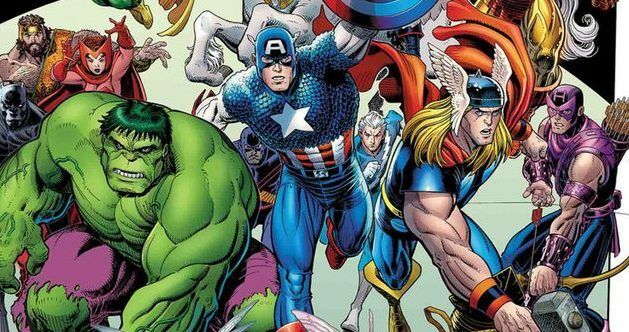 Marvel Comics Universe & Avengers #10 / Avengers #700 Spoilers: Alternate Justice League Of America, Alternate Defenders & Alternate Avengers! 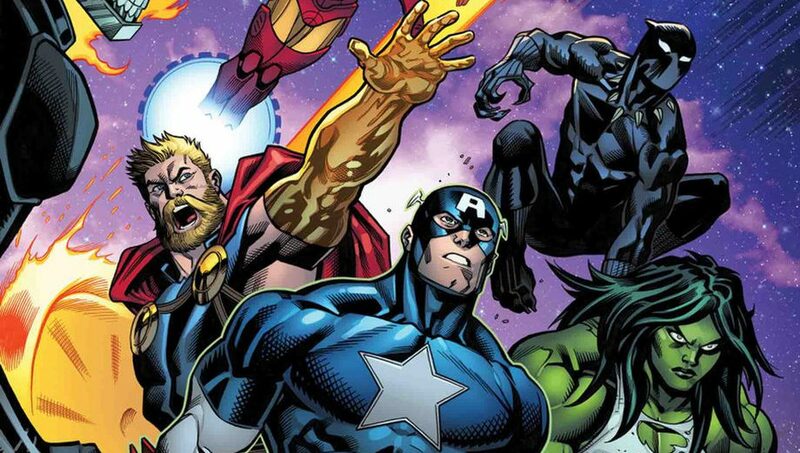 Wolverine Plus A New Avenger & The Future Revealed?! 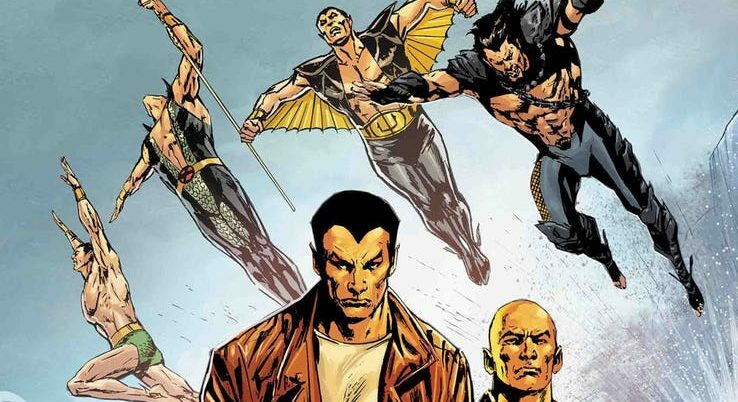 Marvel Comics Universe & October 2018 Solicitations Spoilers: Is Namor The Submariner An Ally Or Foe Of The Avengers? 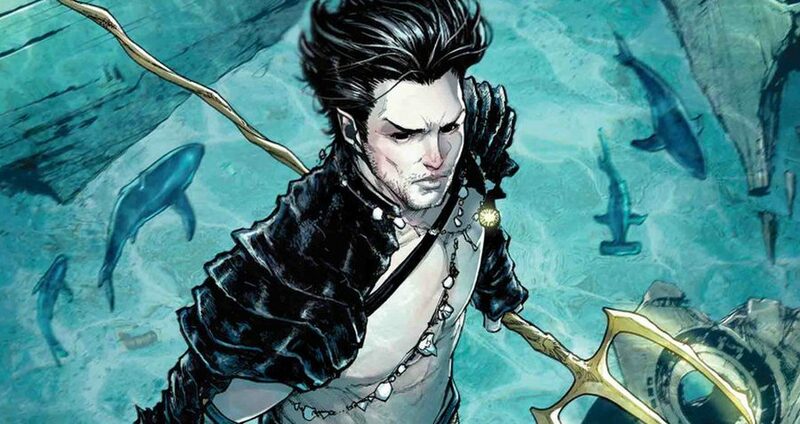 Marvel Comics Universe & X-Men Red #5 Spoilers: The Hottest X-Men Team Gives Namor The Submariner & First Mutant The Spotlight Along With Gambit Via Preview? 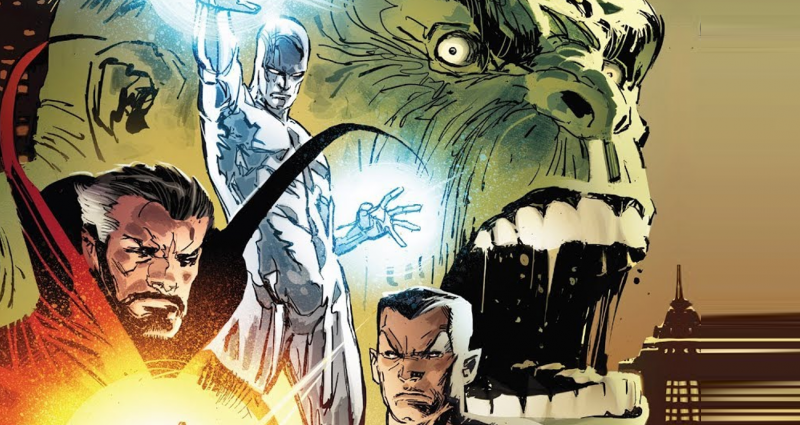 Original Sin Spoilers & Review: Original Sins #5 by Al Ewing, Butch Guice, Ryan North, Ramon Villalobos & Chip Zdarsky! Who Dies? Fans of Jim Steranko need to check this issue out!! One bad comic, one weird comic, and a whole gallery of cool covers. AVX Spoilers: What Happens When Wanda Fights A Phoenix? The Scarlet Witch in action. What happens? What do you acknowledge as the best storylines to be compiled in collected editions by might Marvel Comics? Wrapping up the week of X-Men. Weekly Round-Up #57 Featuring The Walking Dead, I, Zombie, Sweets, Sweet Tooth, Who Is Jake Ellis, And More! Welcome to 2011! This was a pretty small week, but it had some very good comics. Weekly Round-Up #43 – Featuring Chew, Spider-Man, and Human Target. 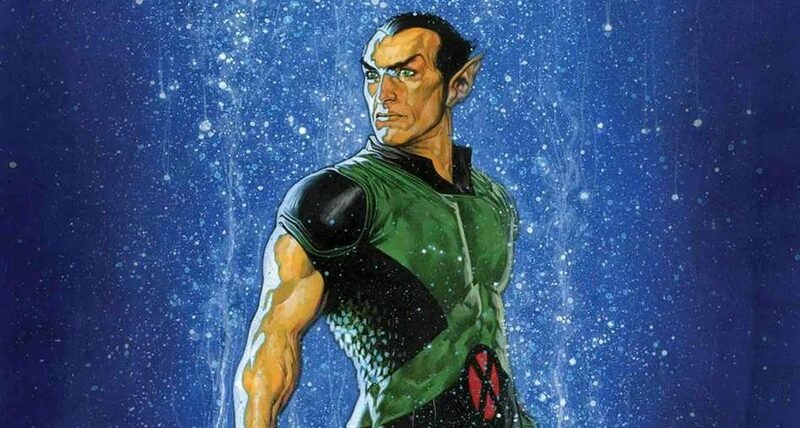 Spoiler Warnings: What Does Namor Cause In Namor: The First Mutant #1 By Stuart Moore?